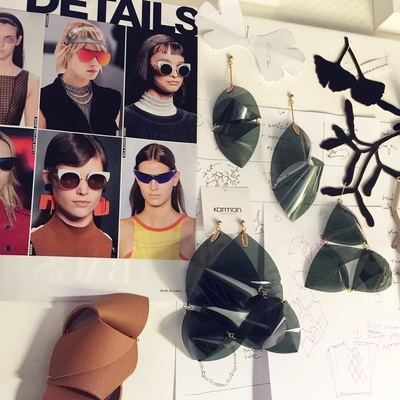 of jewelry design full time. 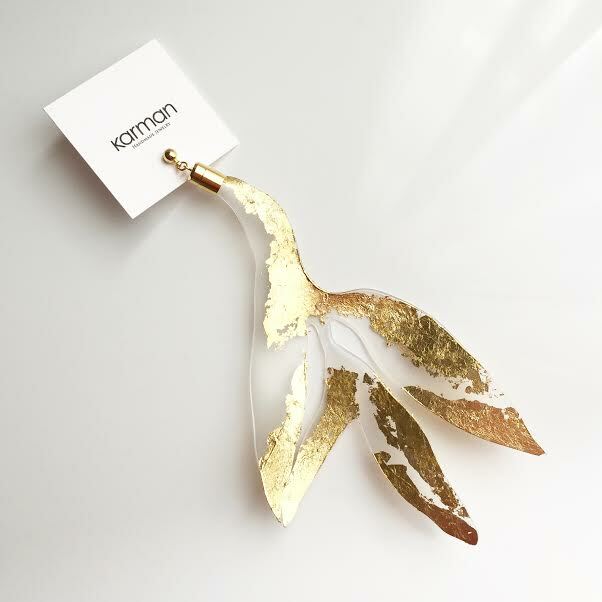 Her jewelry pieces are one of a kind, unique creations. 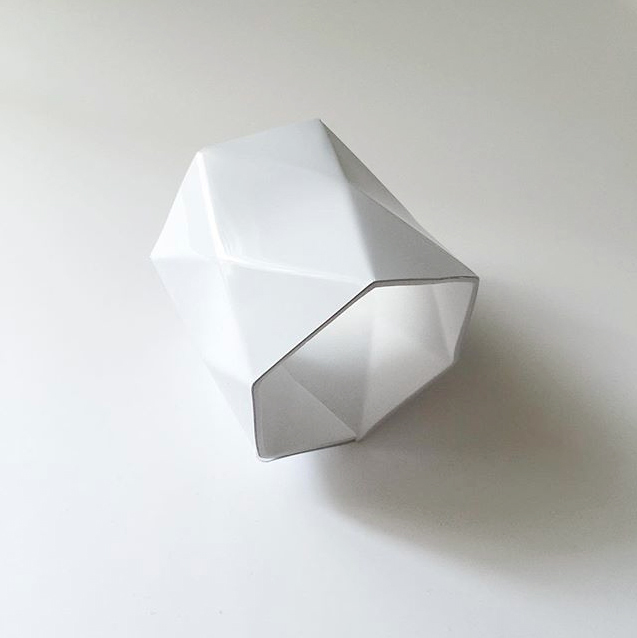 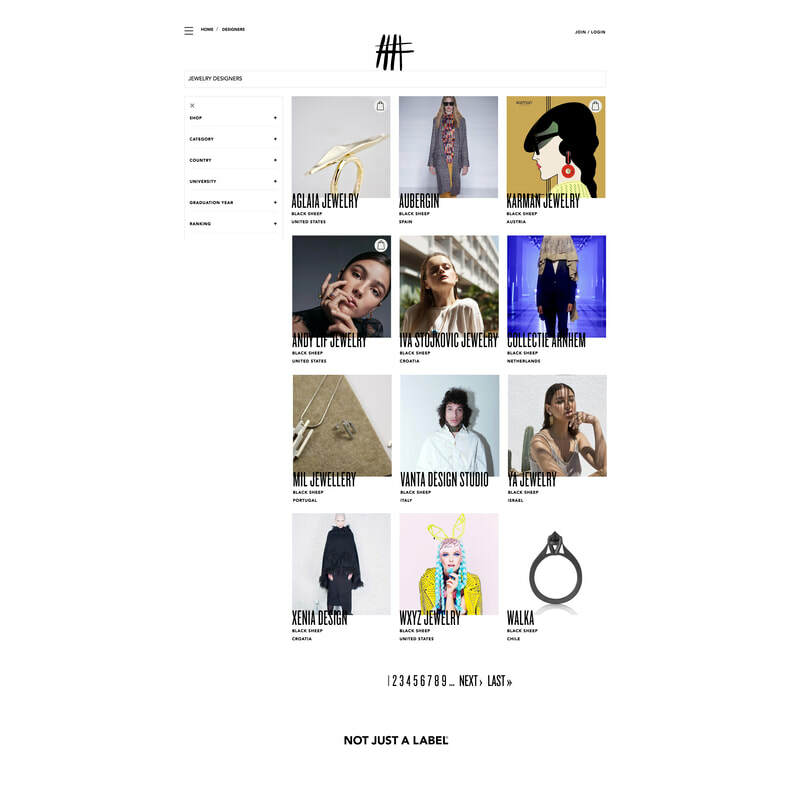 NJAL's Black Sheep are a selection of designers from the NJAL community that the scouting team have identified as being especially innovative, pioneering and striking in their work. 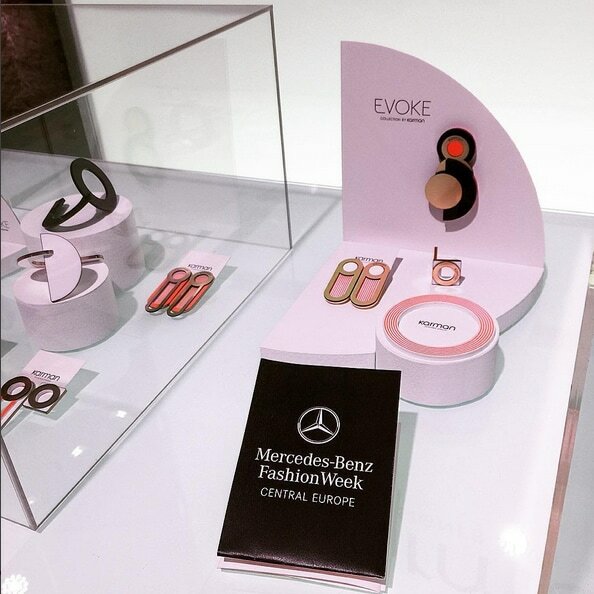 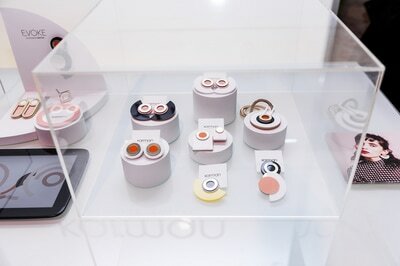 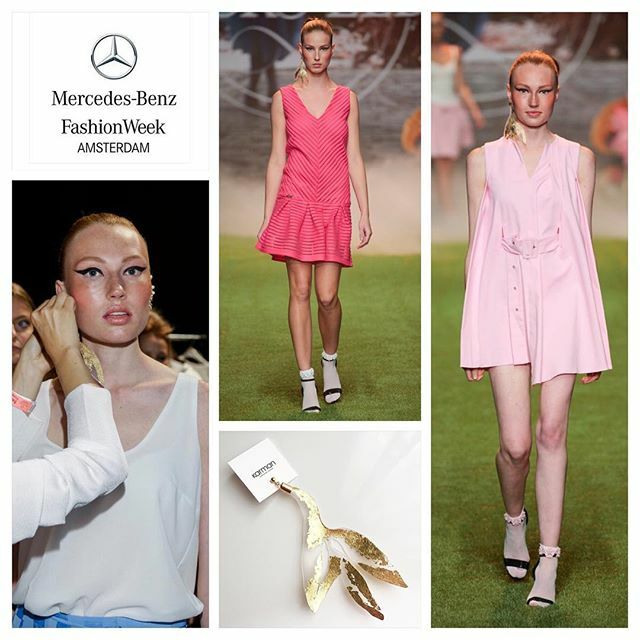 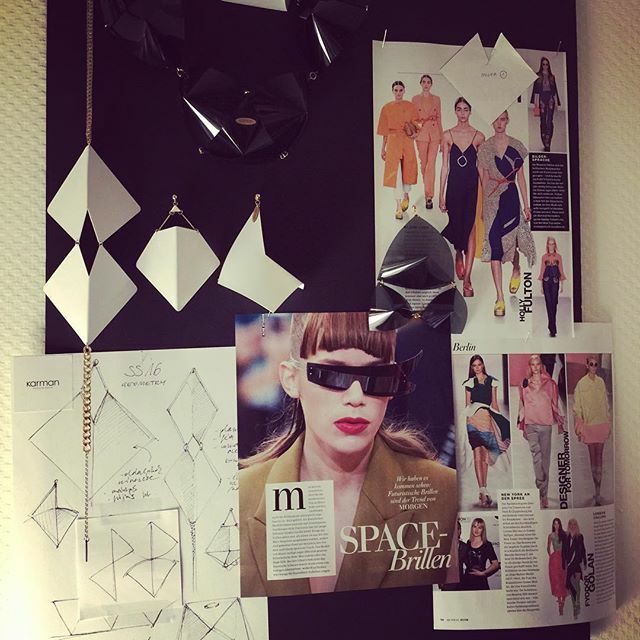 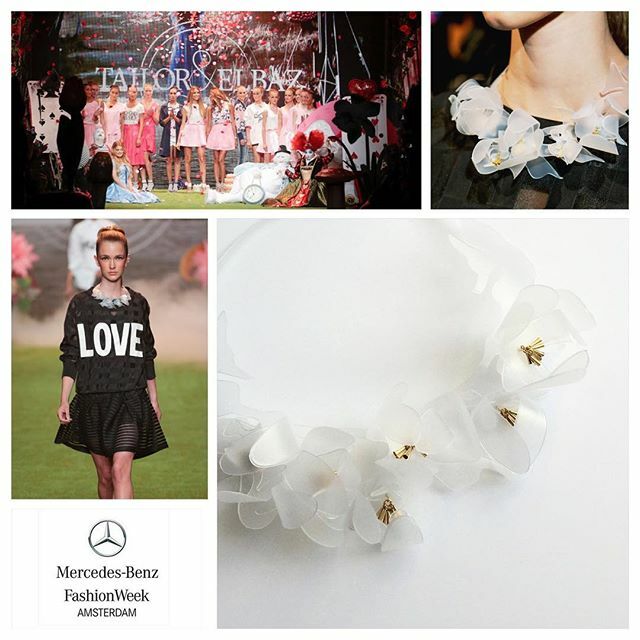 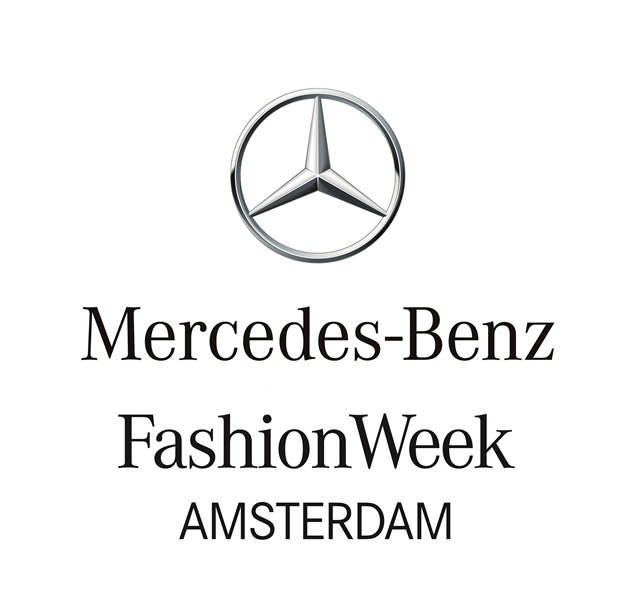 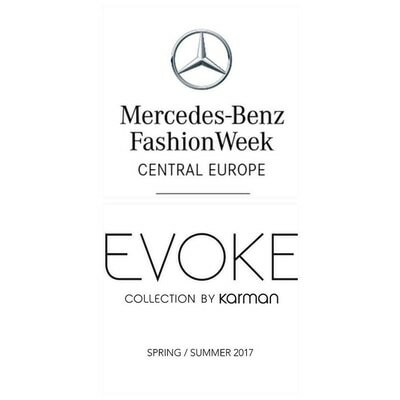 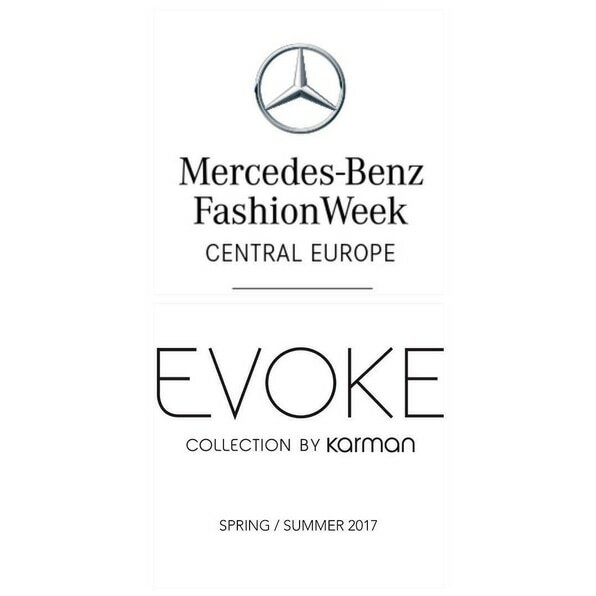 We are so proud of our first appearance at Mercedes-Benz Fashion Week! 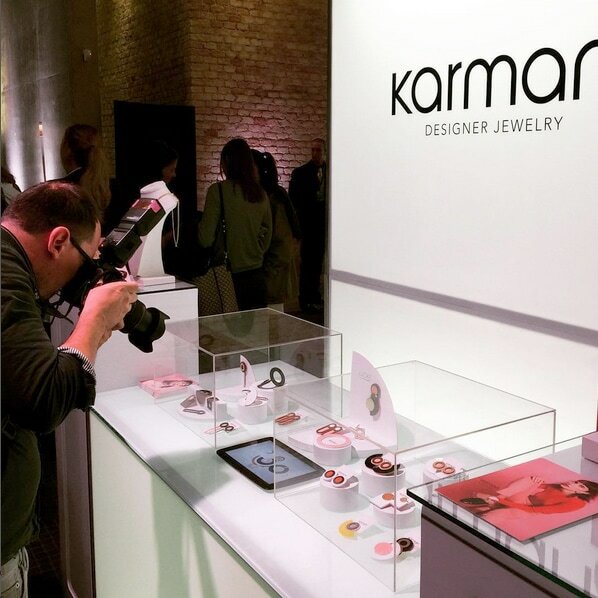 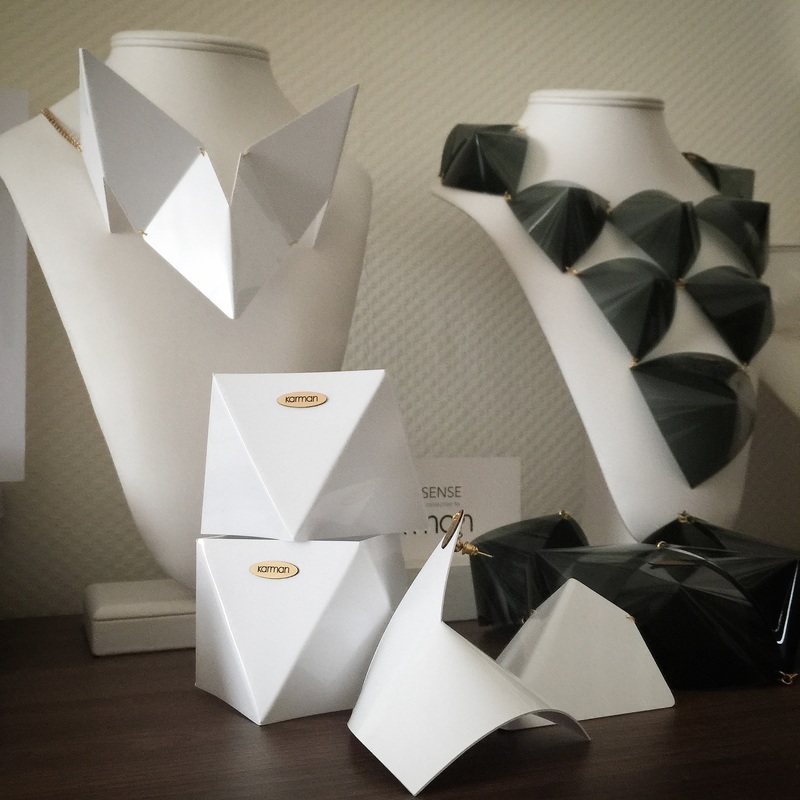 It's super exciting that we were part of the Tailor&Elbaz Show! 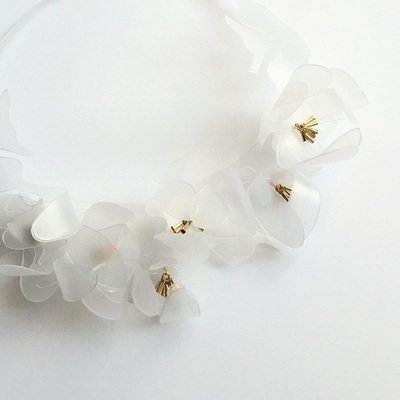 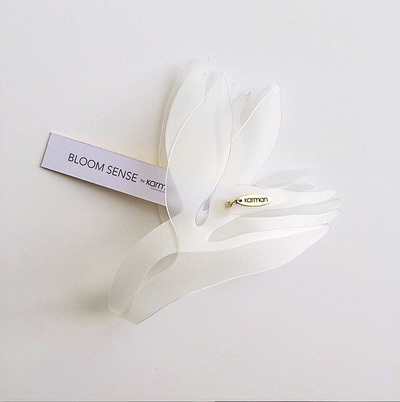 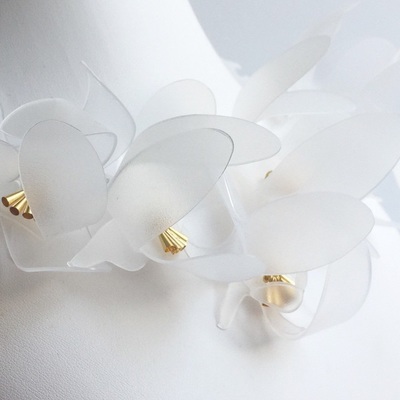 Our BLOOM SENSE COLLECTION pieces featuring with T&E creations.